Samsung has announced the industry first chip based on 14nm 3D FinFET processor. This is a marked improvement over the 20nm planar process used to manufacture the current generation Exynos 7 processor. According to Samsung, the new Exynos 7 Octa based on the 14nm process is capable of 20 percent faster speed, 35 percent lower power consumption, and 30 percent productivity gain, thanks to the adoption of the 3D FinFET process. 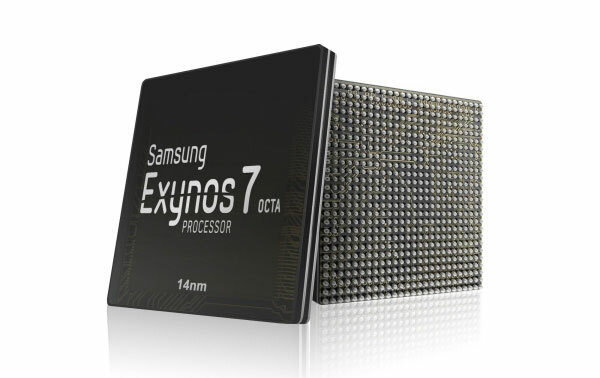 Samsung will be applying the new process to the Exynos 7 Octa and we will like see it first in the upcoming Galaxy S6 this year.